How to Rip Disney DVD Big Hero 6 on PC/Mac to Hard Disk, External Hard Drive, USB, or iPhone, iPad, Android Devices, etc without Copy Protection Worries? Big Hero 6 has come out on DVD on February 24, 2015, and right now its Blu-ray/HD DVD has been available for order on Amazon, Walmart and other online shopping sites. We would suggest that you backup your Big Hero 6 DVD to hard disk, external hard drive (such as Seagate 500 GB portable hard drive) or USB at the very moment you get it in case of DVD damage or loss and for better management. How to rip and decrypt DVD Big Hero 6, one of the best new Walt Disney movies of 2014? How to convert Big Hero 6 DVD to iPhone 6, iPad Air 2, Samsung Galaxy Note 4 or Google Chromecast? Get the basic information about DVD Big Hero 6 first. How to Rip Disney DVD Big Hero 6? Probably you've found a torrent resource and intend to download Big Hero 6 online, which is not really a safe or the ideal way. 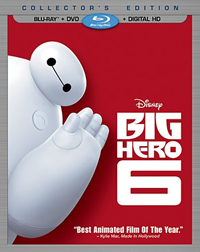 Instead of download Big Hero 6 DVDRip torrent at the risk of having a virus, you can purchase the DVD to safely and legally rip DVD Big Hero 6 to any formats, like AVI, MP4, H.264, MOV, WMV, etc. However, DVD released by Walt Disney Pictures is always strictly protected. When ripping Disney DVD Big Hero 6 in an improper way, you may get a ripped video in mixed order with scrambled chapters. For example, the ending was in the middle and the beginning was 10 mins in, which makes the enjoyment of the movie nearly impossible. WinX DVD Ripper Platinum, designed with unique technologies to bypass all DVD encryption, is the most suitable software to decrypt and rip movie DVD Big Hero 6. Flexible CPU settings and super Encode Engine help speed up Big Hero 6 DVD ripping by automatically check the main title to ensure the output digital file in correct order. Besides, it provides a wide range of profiles to choose so that you can play Disney animation Big Hero 6 DVD on iPhone 6 (Plus), iPad, Android mobiles, WP8 phones, Surface Pro 3, PS3, Xbox One, Kindle Fire HDX and so on. 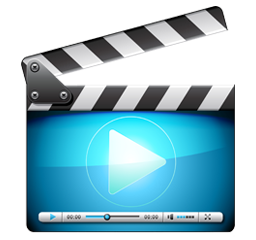 The output format can be in MP4, AVI, WMV, MPEG, M2TS, FLV, MOV and H.264 to fit your HDD, USB or different player apps on PC/Mac. Step 1: Install the software following the wizard and get it to run afterwards. 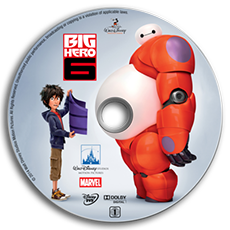 Step 2: Insert your Big Hero 6 DVD into the DVD-ROM and click "DVD Disc" button to load the movie content. Step 3: Then the Output Profile box pops out and you are free to rip DVD Big Hero 6 to handreds of iOS/Android/Microsoft devices. Choose your desired output format. Step 4: To 100% successfully and smoothly rip DRM protected Big Hero 6 DVD, we suggest you tick "Safe Mode" button on the main interface. Step 5: Specify an output folder, tap button RUN and start to rip DVD Big Hero 6 to your hard drive on PC or Mac. How to Rip Disney Movie DVD Big Hero 6 on Win/Mac? What's More on Big Hero 6 DVD Ripping? 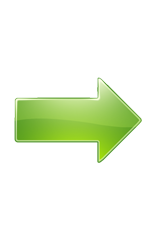 * This Disney DVD ripping software is designed with input support for ISO image and DVD folder. * Normally, the correct main title of Big Hero 6 will be auto selected. If the chosen one is not right, Emil us and we will help you find it out. * WinX DVD Ripper Platinum is built in with up to 320+ different output formats (350+ preloaded profiles), which enables you to freely rip DVD Big Hero 6 to AVI, MP4, H.264, MOV, WMV, MKV or directly to iPhone, iPad; Android Samsung, HTC, etc. * There is "Recently Used Profile" option to proceed more conveniently in the future. * Optionally, you can select "Use High Quality Engine" or set "Deinterlacing" for better image quality. 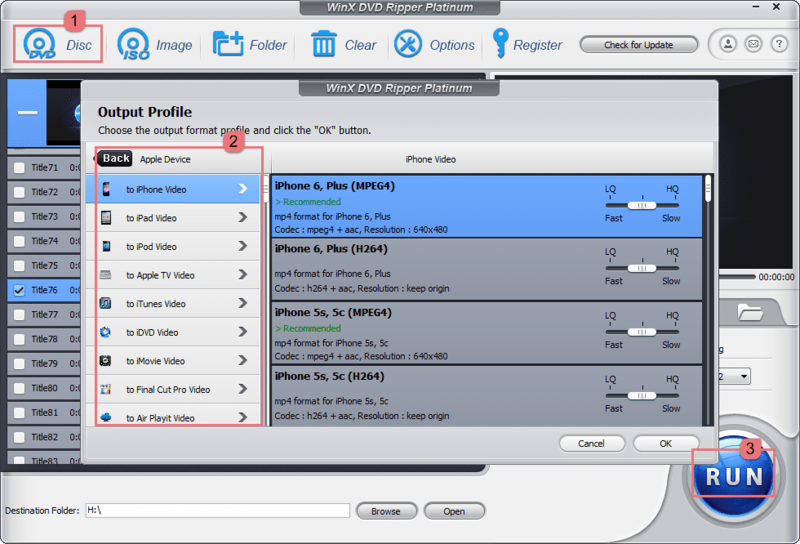 WinX DVD Ripper Platinum (or for Mac) also deals with other latest Disney movies, such as ripping DVD Inside Out, Frozen, Maleficent, Into the Woods, Muppets Most Wanted, Alexander and the Terrible, Horrible, No Good, Very Bad Day, Winnie the Pooh, Pirates of the Caribbean: On Stranger Tides to AVI, MP4, iPhone, iPad, Android, etc. Producted by the team behind Frozen and directed by Don Hall and Chris Williams, who co-directed The Princess and the Frog, Big Hero 6 receives 8.0 scores on IMDB rating and catch the eyes of millions of Disney movie lovers. Plot: Big Hero 6 tells an action-packed comedy-adventure about the special bond that develops between Baymax, a plus-sized inflatable robot, and prodigy Hiro Hamada, who team up with a group of friends to form a band of high-tech heroes. Review: "The film deals in a subtle and moving way with grief and teenage anxiety while serving up all the thrills of a big-budget animated movie with superhero protagonists."